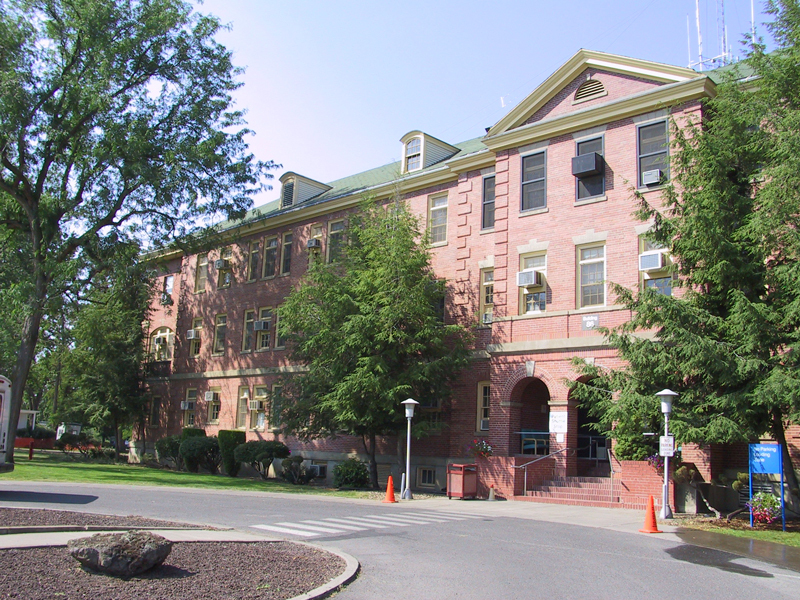 STRATA Architecture Inc. served as an architectural and preservation consultant for the Leo A Daly team for building 86 rehabilitation at the Jonathan M. Wainwright Memorial VA Medical Center. 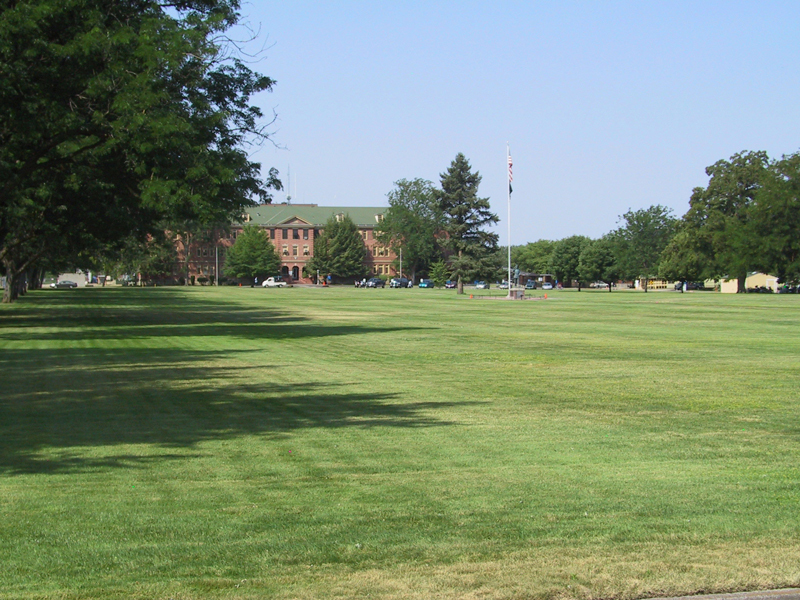 The medical campus was originally home to Fort Walla Walla which was arranged in a typical open plan with officer’s quarters,barracks and administration buildings placed around a central rectangular parade ground. Fifteen buildings erected between 1858 through 1906 remain standing on the 65 acre site. 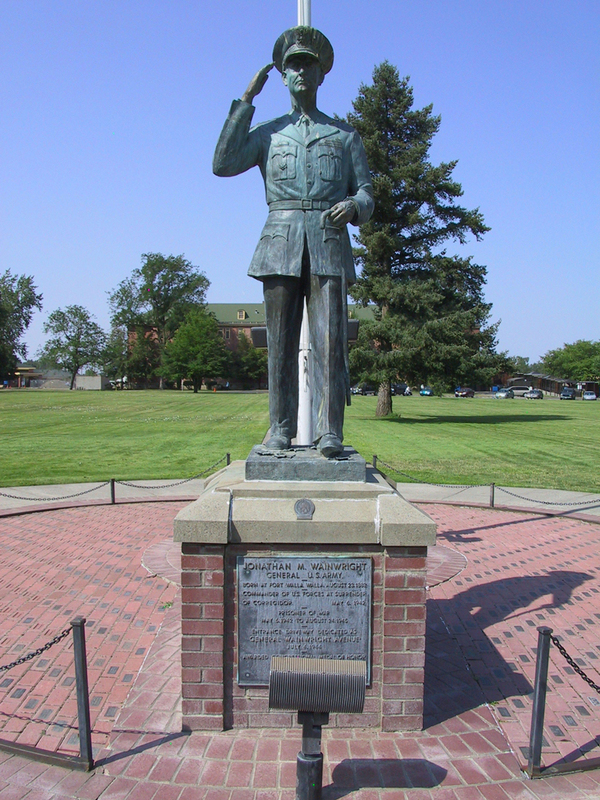 Since 1921 the campus has served as a medical facility serving veterans living in eastern Washington and Oregon and western Ohio. Our responsibilities included the overall review of the proposed Building 86 rehabilitation design development drawings for their compliance with the Federal preservation requirements set forth by the Advisory Council on Historic Preservation’s Section 106 regulations. Our review encompassed both interior and exterior proposed improvements in the form of a written narrative report as well as design development drawings and specifications with regards to the overall effect of the proposed rehabilitation has on the historic integrity of the structure and overall campus.